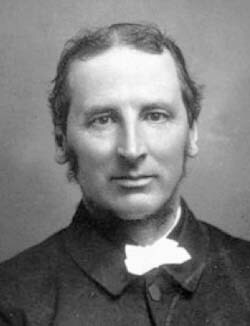 Edwin Abbott was born on 20 December 1838 in Marylebone, Middlesex, England. He was an English schoolmaster who wrote the popular book Flatland as an introduction to higher dimensions. Edwin Abbott Abbott died on 12 October 1926 in Hampstead, London, England.